The Horseman TS-Pro Base Unit is the part of the TS-Pro used for supporting your camera. 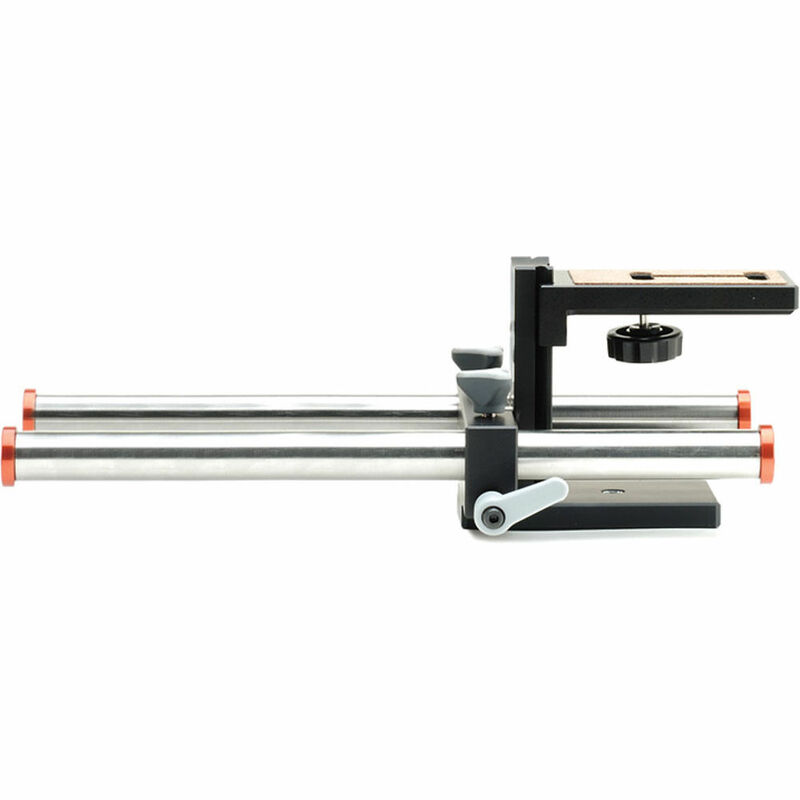 The unit allows you to adjust your camera's height for optical alignment. The TS-Pro is a piece of auxiliary photography equipment enabling swing, tilt and shift movements when attached to a camera's lens mount. This allows you to effectively control bokeh (out-of-focus) effects during shooting. Depending upon the interchangeable lens mount used on the front unit, this base unit can accommodate PL Mount, Micro Four Thirds or DSLR cameras.